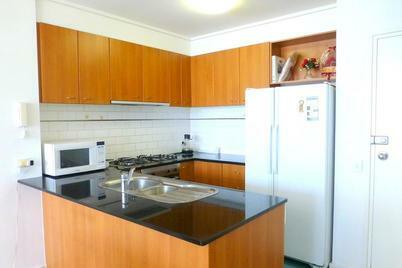 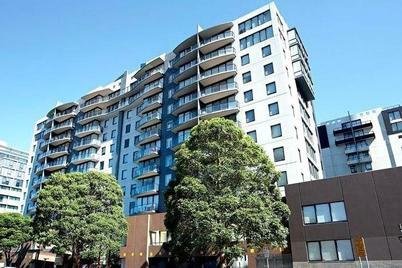 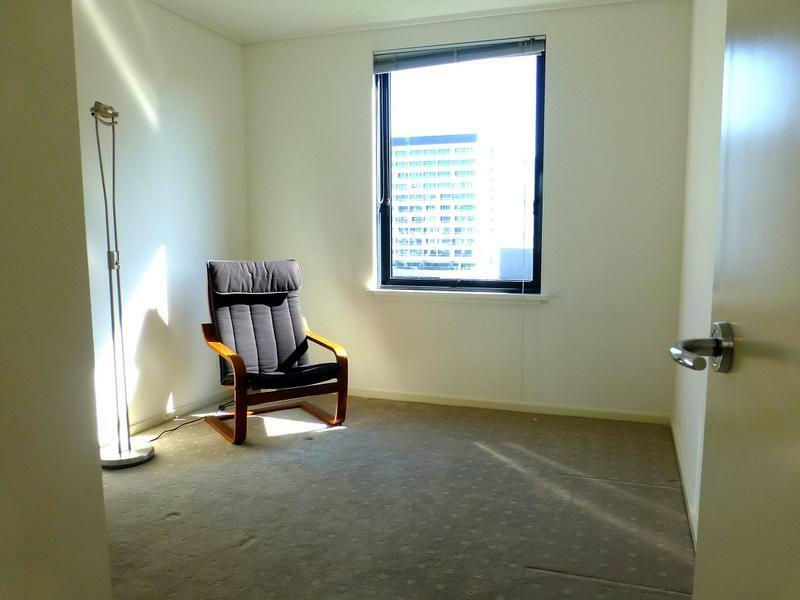 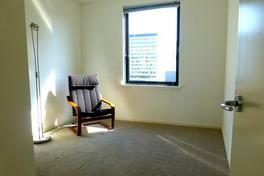 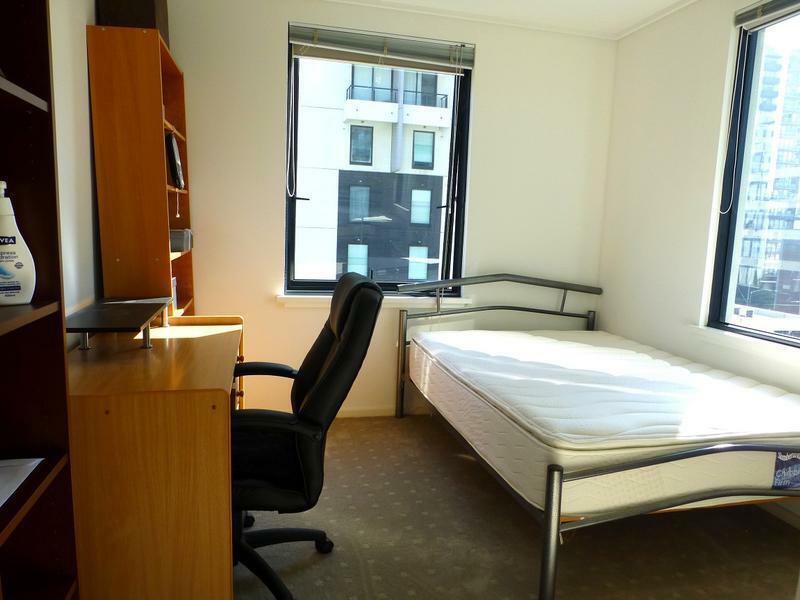 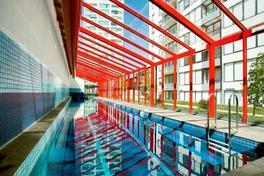 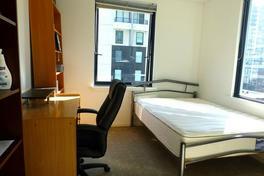 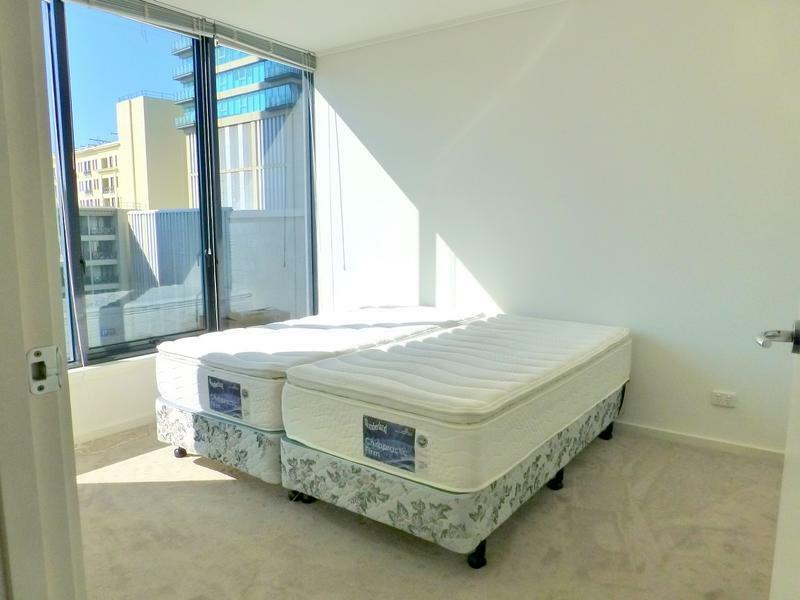 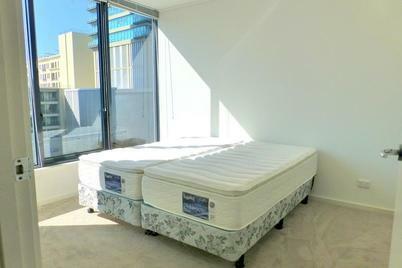 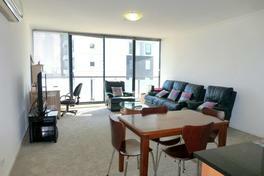 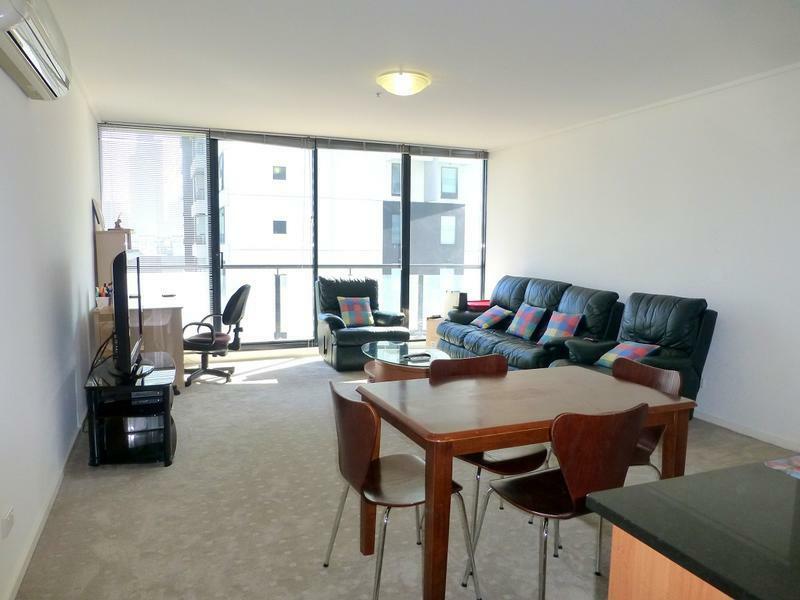 Irresistible City Living, Partly Furnished 3 bedrooms! Perfectly positioned, perfectly designed and a perfect outlook and orientation, this apartment offers irresistible city living. 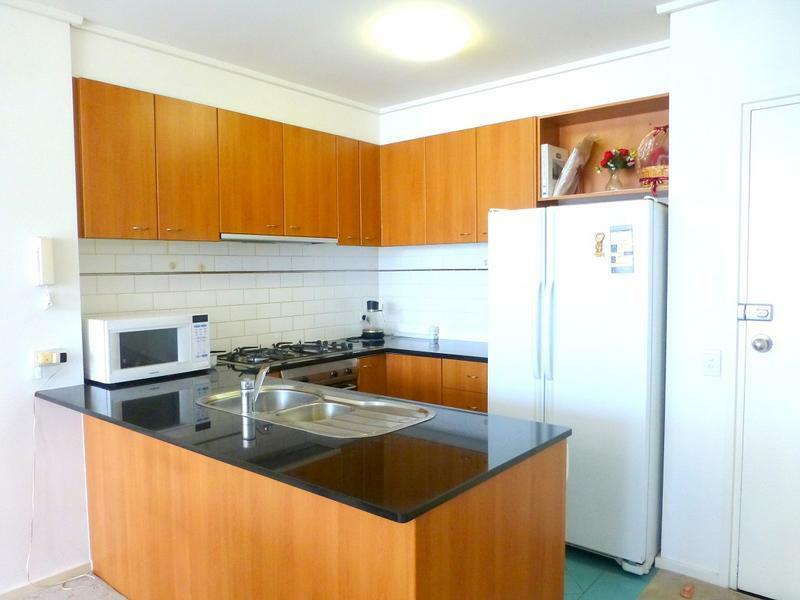 Apartment offers 3 double bedrooms all with built in robes, master with double bed and en-suite, spacious open floor plan dining/living areas with flat screen TV leading out to a bright good sized balcony, kitchen with work bench includes gas appliances, fridge and plenty of storage, separate laundry with washing machine, dryer and pantry area a real asset, together with a central bathroom. 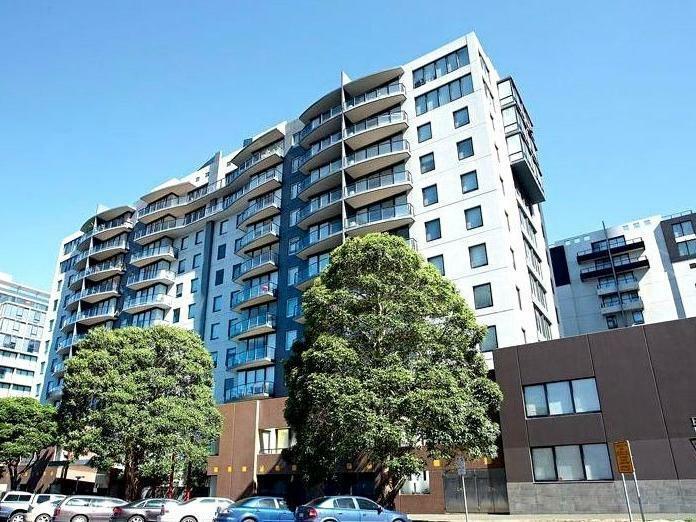 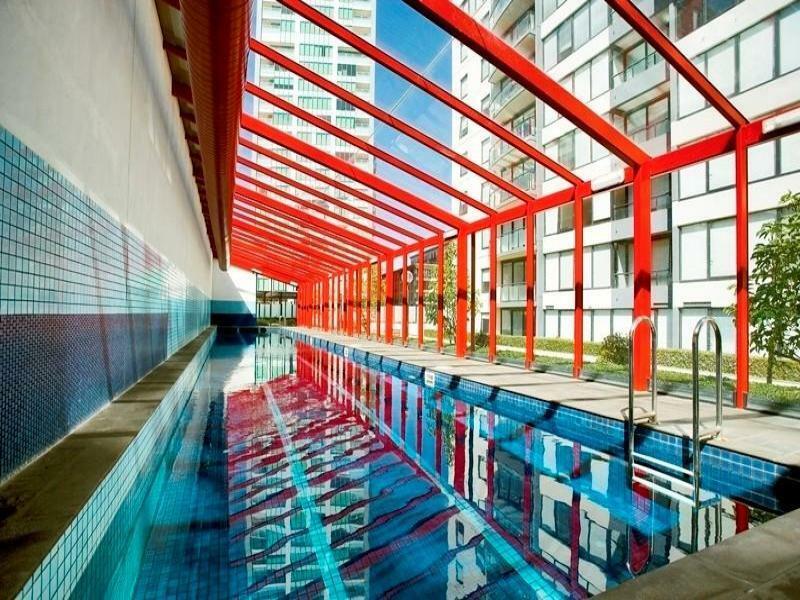 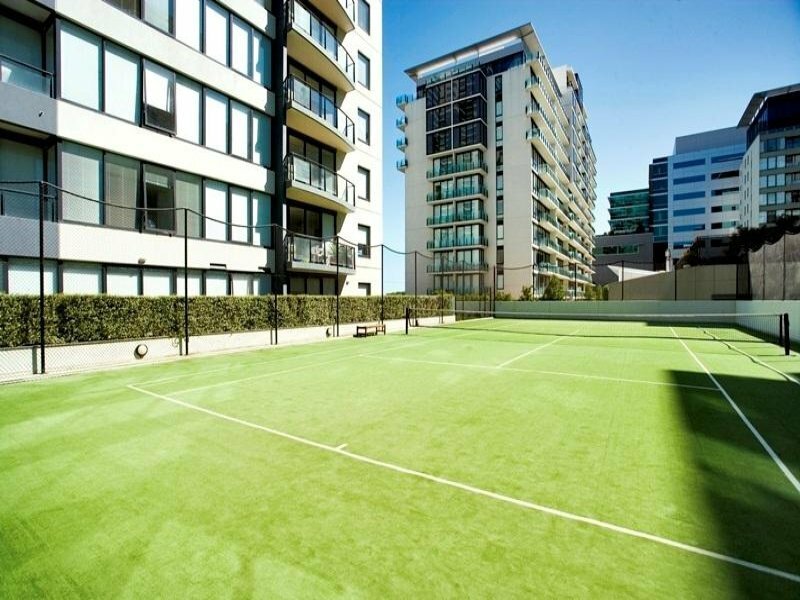 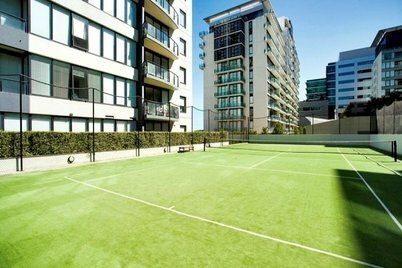 Pool, garden, BBQ facilities and tennis court, one secure car space, lift access, heating and cooling, resort facilities, public transport, the Botanic gardens, South Melbourne Market & Central Business district all in walking distance.